Lifestyle pink. Designed in the USA. Camo Chique is a Mossy Oak licensee. 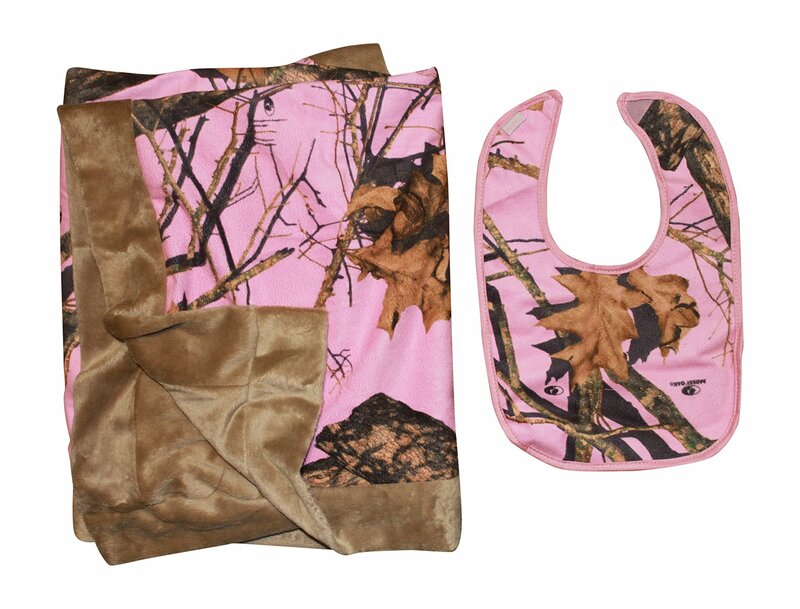 Officially licensed Mossy Oak or Realtree products. Available in square infant blanket (34x34), baby/toddler (34x40) or Adult 56x70"
100% Polyester. Machine wash cold. Tumble Dry Low. Custom made for Camo Chique Boutique.